Adult servers assist at funerals. This ministry is open to women and men. Please note there is no age limit for servers. 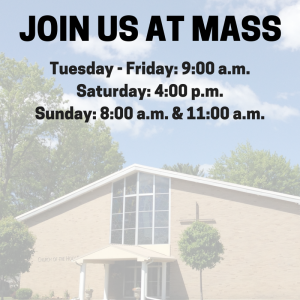 For additional information or to volunteer, please contact the parish office at 754-1266 or churchoftheholyfamily@gmail.com.